It's important to have normal blood sugar levels in your body because it can support your body's performance and keep you healthy. But do you know what normal blood sugar level you should have? Actually, normal blood sugar levels are not based on one standard number. These levels can change as before and after you eat or also when it's time to sleep. After eating, your digestive system will break down carbohydrates into sugar or glucose which can be absorbed by the bloodstream. These substances are very important as a source of energy for the cells of the human body. Blood flows this sugar to the body's cells to make it energy. This sugar substance must pass through the 'door' to be able to enter these cells. The hormone that plays an important role in opening the 'door' is insulin. Insulin is produced by the pancreas. After entering the cell, this sugar will be burned into energy that you can use. The excess sugar will be stored in the liver for later use. Maintaining blood sugar levels to stay normal is very important. Too low blood sugar called hypoglycemia or too high blood sugar called hyperglycemia can have a negative impact on your body. 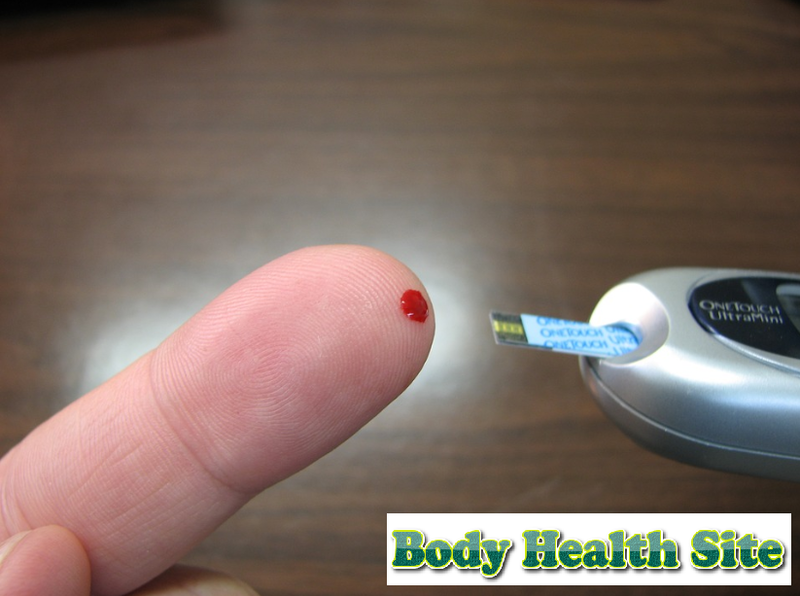 If a person's blood sugar is below 70 mg / dL then he has hypoglycemia. A person is said to have hyperglycemia if his blood sugar level is more than 200 mg / dL. With regular exercise, you can stabilize blood sugar. Do exercise at least 2.5 hours per week regularly. You can train the strength of the muscles of the body because of its role in using and storing sugar is very large. This can keep blood sugar levels normal. It must be remembered, you do not overdo physical activity because it can trigger hypoglycemia. It's best to limit carbohydrate consumption. Sources of carbohydrates that you can choose are sweet potatoes, pasta from whole grains, and brown rice. Other good foods for you are nuts such as almonds, salmon, skinless chicken breast meat, broccoli, spinach, and cinnamon. Don't miss your meal time, especially breakfast. If this happens, your hunger will increase in the next meal. The result is you will overeat, then increase your blood sugar. Eating three times a day plus two nutritious snacks between meals can help keep blood sugar normal. It's best to immediately overcome the stress you experience because this condition can make your blood sugar levels increase. Always carry sweet or sugar-filled snacks, like candy to prevent your blood sugar levels from dropping dramatically. But don't consume it excessively. To find out your blood sugar level is normal, do a blood sugar test in the hospital, or if you want it practically you can buy a blood sugar test kit that you can use at home. However, to monitor blood sugar levels for the past 2 to 3 months, a hemoglobin A1c (HbA1c) test is required in the laboratory. You should consult a doctor to find out what type of blood test is needed. 0 Response to "What is the normal blood sugar level in the body?"